We’re delighted to welcome our first debut author in children’s literature as ‘King’s Company’ begins to ship. It’s a wonderful tale in the great tradition of British historical children’s fiction, with an exciting plot, memorable characters and a real evocation of another age. Jessamy has a tremendous feel for the texture of medieval life, whether it’s the withered apples kept in straw until spring or the sharp scent of a newly-built wooden palisade; but none of this is there for show – it builds the sense of immediacy that makes this such a rattling good yarn. Jessemy will be posting some guest blogs with us over the coming weeks. We’re also hoping for some great reviews for a book we’re proud to have published. Meanwhile, spread the word! You’ll find King’s Company in all good physical bookshops and from certain online retailers: but best of all, you can order your copy direct from us right here. 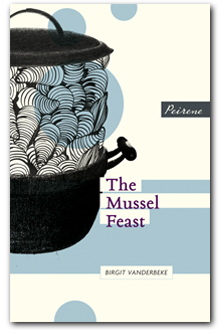 Finally, Peirene Press itself has a very distinctive personality. We won’t try and describe it: the blog is the best place to sample this. 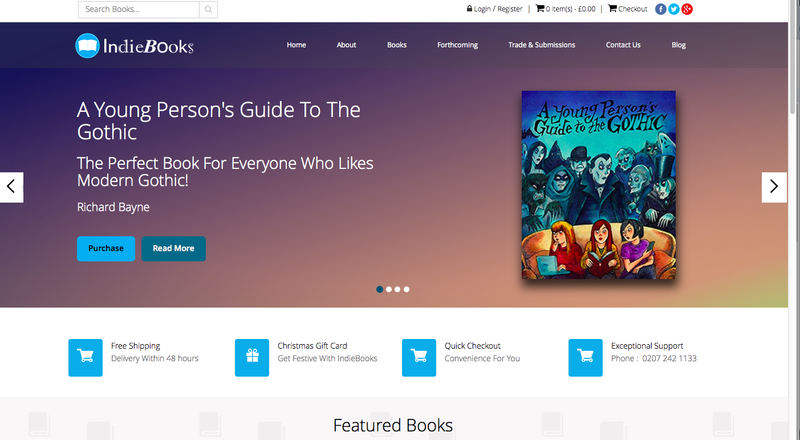 It’s on the same address – www.indiebooks.co.uk – but it not only looks a lot better, you can also subscribe for e-mail updates and buy books direct from us, rather than troubling those nice people at Amazon. If you have any suggestions or spot any errors, please do let us know.